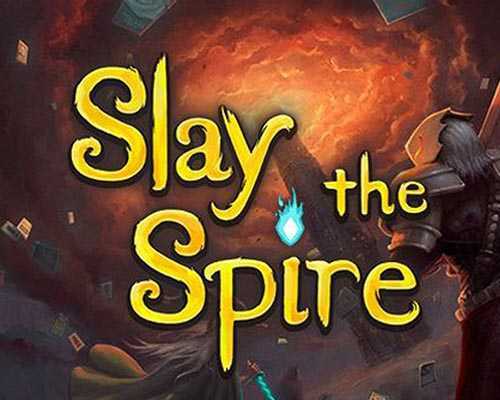 Slay the Spire is a RPG and Strategy game for PC published by Mega Crit Games in 2017. Prepare your cards to attack the enemies! Your hero needs lots of powerful cards to be able to defeat the enemy targets. There are lots of dangerous creatures on the way. During your journey through three major areas, you’ll find about 50 different enemies, 200 unique cards and 100 special items. The navigation through the map works in a similar way as FTL: Faster Than Light, and you can choose what is the best path according to your needs at the moment. You can clearly see where are the monsters encounters, elite monsters fights, merchants, treasures, a campire for resting or upgrading your cards, and an unknown spot that can result in any of these encounters or can take you to a unique ‘risk vs reward’ choice you need to make – these ones usually grants great buffs or terrible curses. 6 Comments ON " Slay the Spire PC Game Free Download "
when i click the download link it sends me to a blank page? on that blank page is there a button saying continue on the top right corner of the screen? Could you get the 32 bit version please?